This module allows to integrate all payment options of PHP Classifieds and all payment modules by DeltaMods.com with DIBS processor. This module allows admins to create new HTML internal pages. 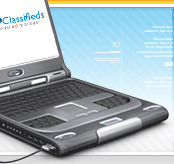 Some pages can't be created with PHP Classifieds templates tool. This module fix this issue. Now you may create any page: large, small popup - any directly from admin page. 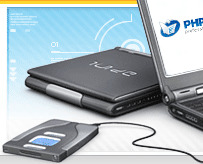 Send newsletters to your members in reach HTML format.